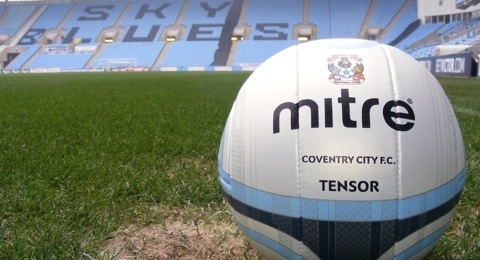 According to the Coventry Telegraph’s Les Reid (@lesreidpolitics) Coventry City Football Club Limited will be out of administration in three weeks. Yesterday, joint-administrator Paul Appleton announced that Otium Entertainment Group Limited were the preferential bidder for the company currently in administration, a move still to be ratified by The Football League. « City fan’s email to the Football League.